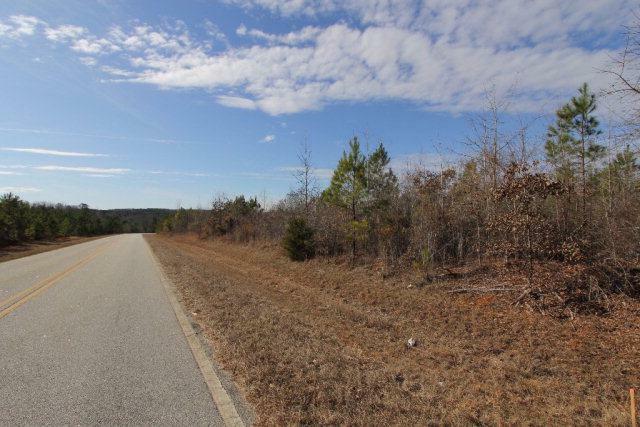 This is a lovely tract in a desirable area of Lincoln County. 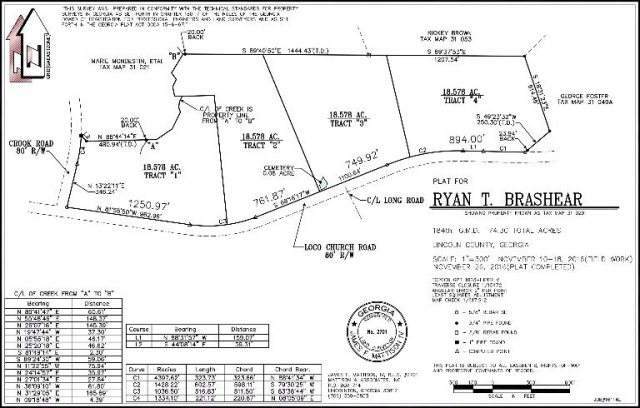 This tract has long paved frontage on Loco Church road and features two creeks. One is a large flowing creek running along the western boundary of part of the tract with some large hardwoods and beautiful scenery. The second is a small stream that intermittently runs through the tract and would potentially make for an excellent pond site. This tract has all the makings of a lovely parcel for a country home.